Modernista art in Cardedeu is linked to the development of summer holiday seasons, as occurred in other towns in Catalonia's Vallès Oriental region. Cardedeu's economy was mainly rural until the town became one of the preferred summer destinations of Barcelona's middle-classes, who were attracted by the town's mild climate and proximity, only a one-hour trip after the arrival of the railways. The summer visitors, who were ultimately named "senyors" (lords), led a segregated life from the rest of the town's inhabitants, constructed residential districts, had their own places and forms of leisure, and dressed differently, but they also undoubtedly contributed to improving the town's economic conditions. 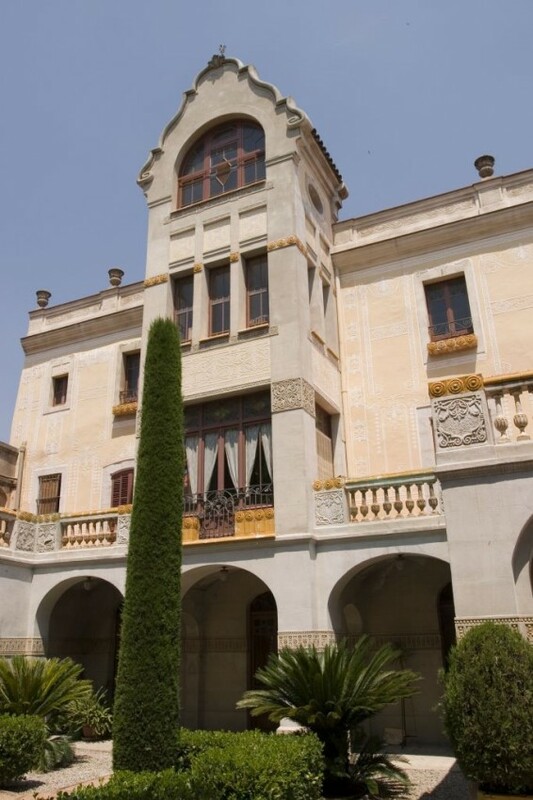 The first summer houses date from the 1880s, but construction of these types of houses increased greatly during the early years of the 20th century, coinciding with the period in which Manuel Joaquim Raspall began to work in the Vallès Oriental region. Despite the Raspall family's links to the Garriga, the first official square that the region had was precisely in Cardedeu, where he was named municipal architect in 1904, shortly after having completing his studies. According to research by his biographer Lluís Cuspinera, Raspall left an important number of buildings during this fully Modernista period, many of which have been preserved in very good condition. 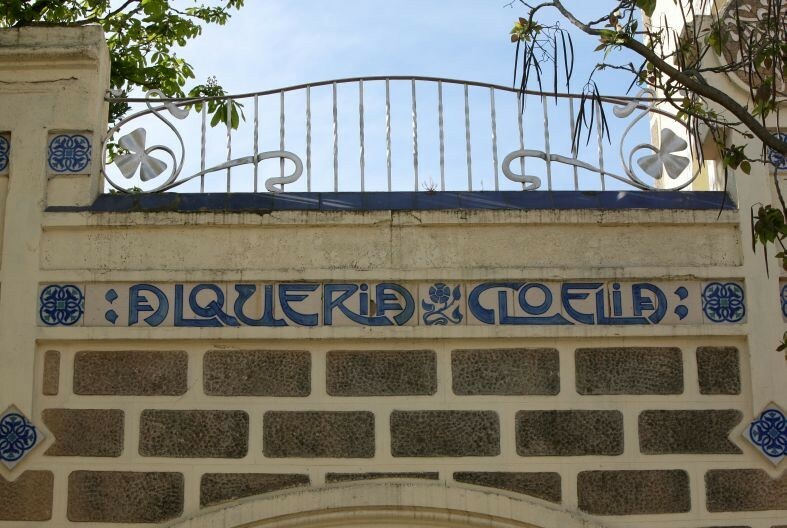 The most important is Alqueria Cloelia (1904), Mercè Espinach's summer house, a building in which he painstakingly treated all the decorative elements: a beautiful Modernista sign, the colour of the sgraffito, and mosaics made up of broken tiles, as well as some ceramic tile fountains in the garden and the finely worked wrought iron fence. Raspall also worked for the local agrarian middle-classes, the Viader family, for example, for whom he renovated their home between 1917 and 1922 in what was already a Noucentisme style. 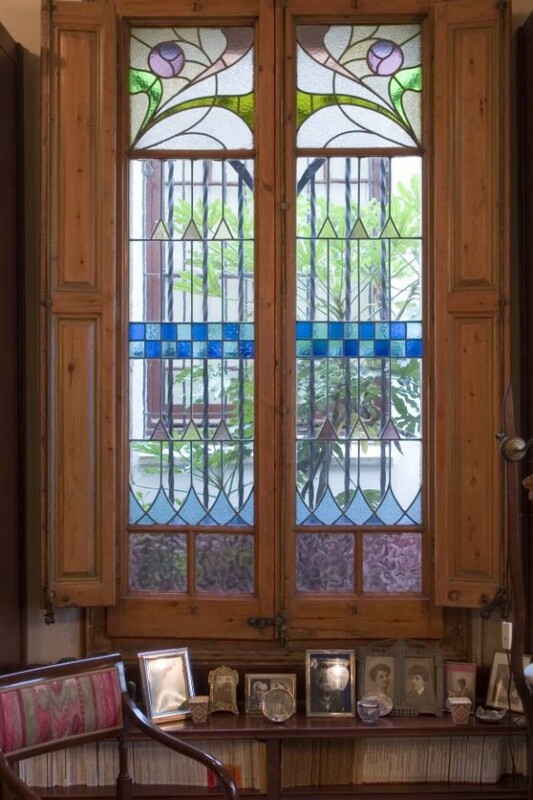 Nonetheless, he returned to Modernista textures and colour contrasts for the Granja Viader, or Viader farm, in 1925, with its white façade on which wooden doors and windows contrast with the blue joinery. He also built a family vault for the Viaders in the municipal cemetery between 1919 and 1921. 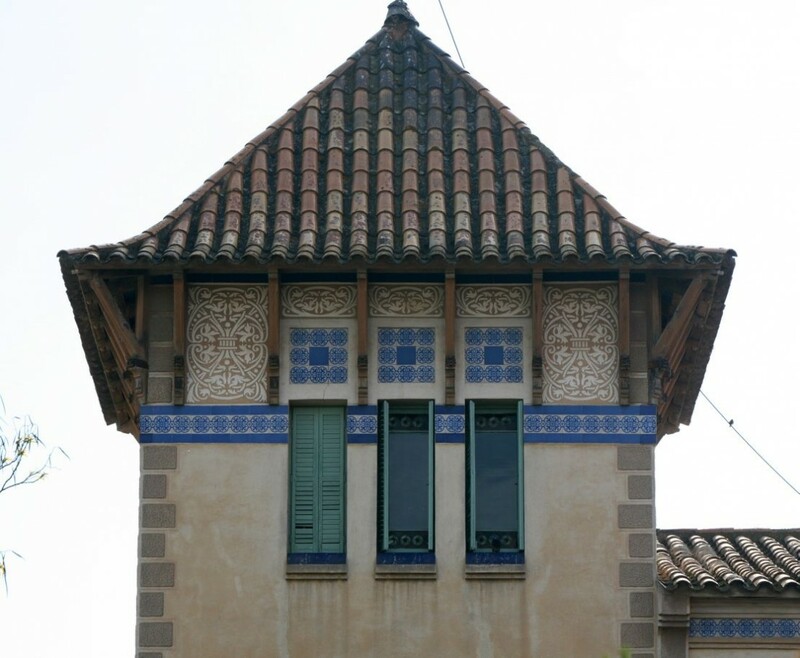 The architect Eduard M. Balcells, who designed the Casa Gual (1912), also worked in Cardedeu, before which he had designed important summer houses in Cerdanyola. The Tomàs Balbey museum and archive can be found in Cardedeu, containing works donated by the erudite Balbey, and it is included in the Raspall Route organised by the Tourism Board.